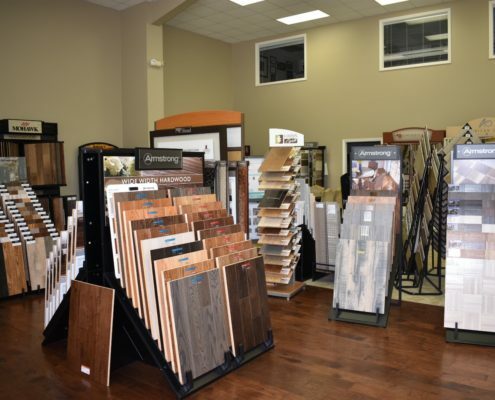 With more than 20 years of industry experience installing flooring, we offer not only expertise, but peace of mind—you know the job will be done right the first time. 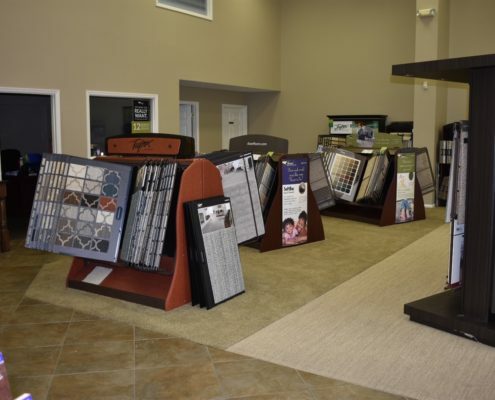 Kirkley Floor Covering was founded 22 years ago in Auburn, AL. 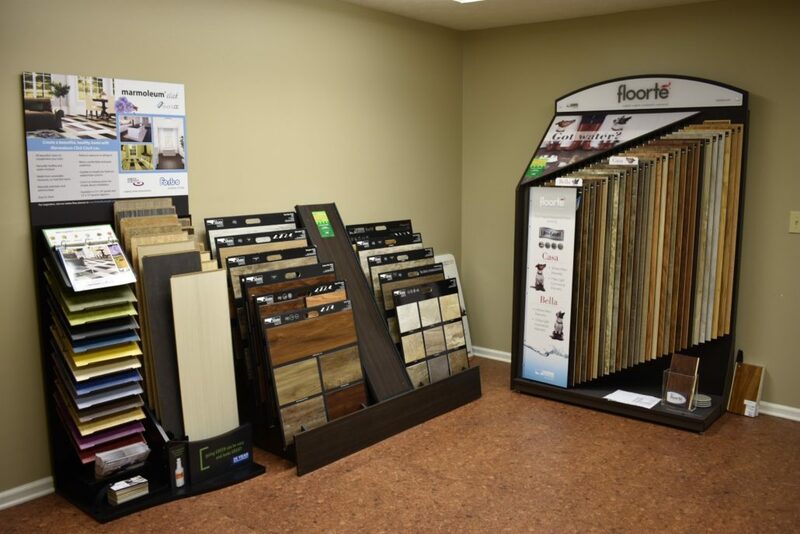 We offer a wide range of flooring including carpet, hardwood, laminate, vinyl, ceramic and porcelain tile, as well as backsplashes. 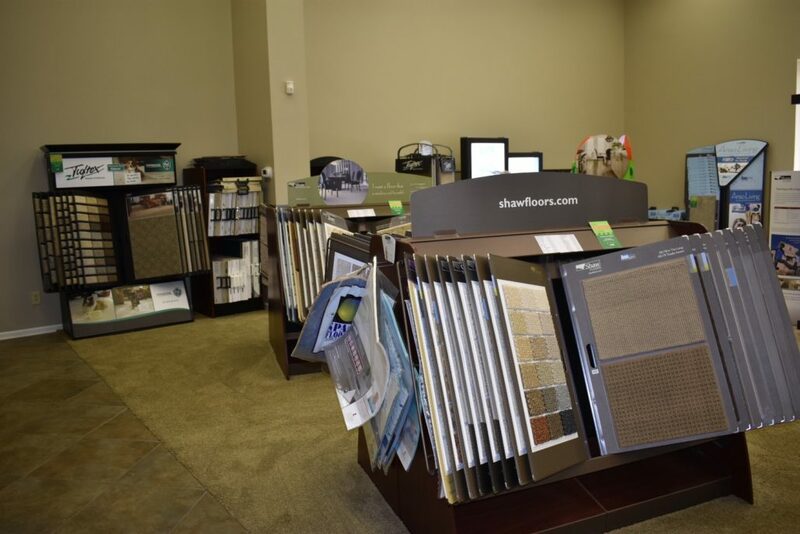 We also can create custom area rugs from any of our Shaw carpets. 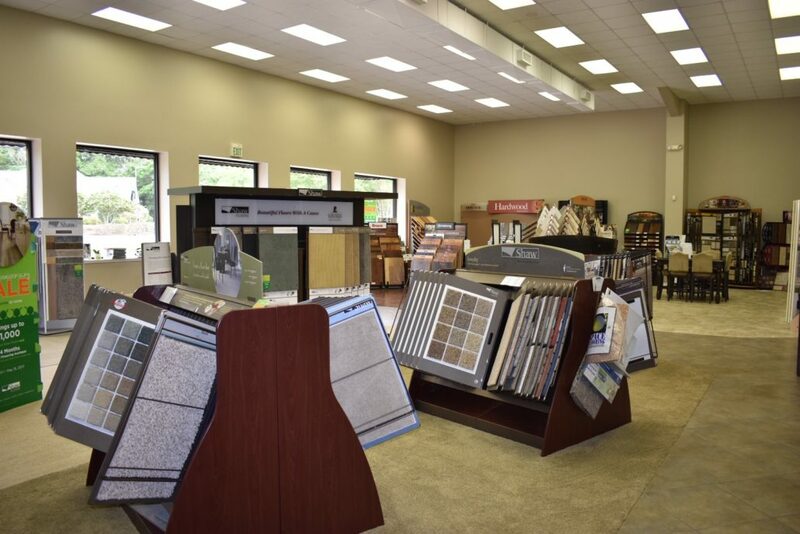 Our showroom is located in Auburn, AL. 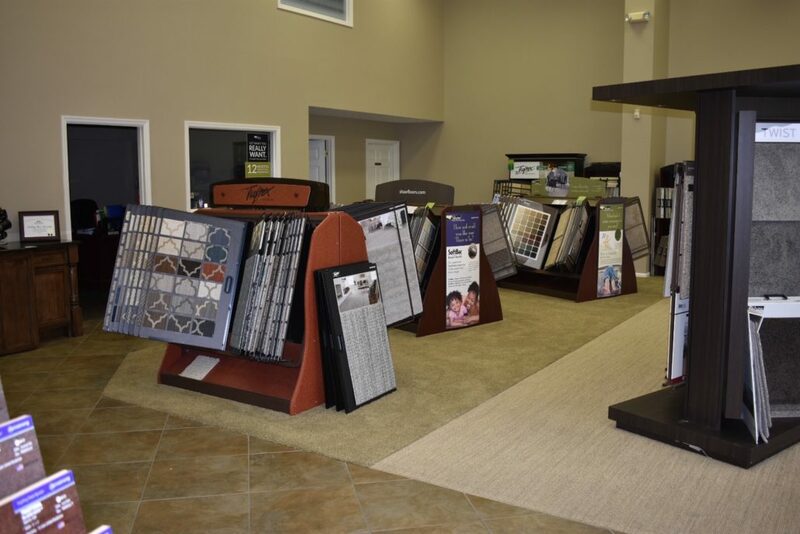 All our showroom samples are available for you to sign-out and take home to compare. 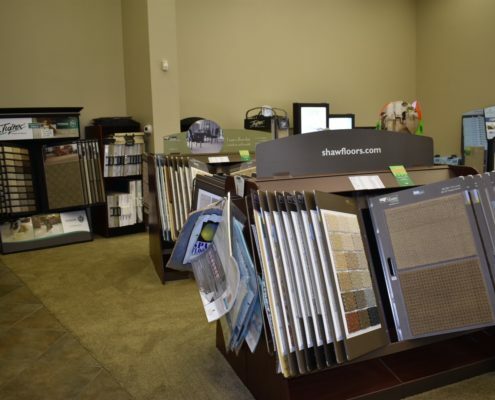 We offer free in-home measurements and estimates. 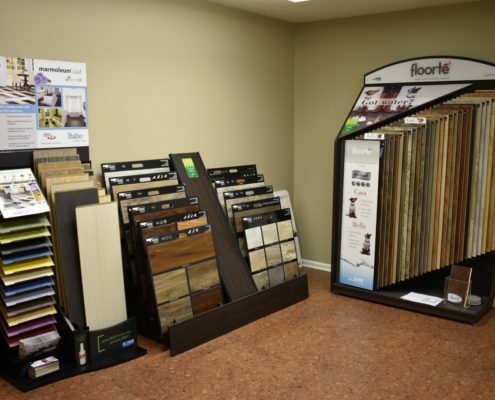 Contact us today for all your flooring needs. 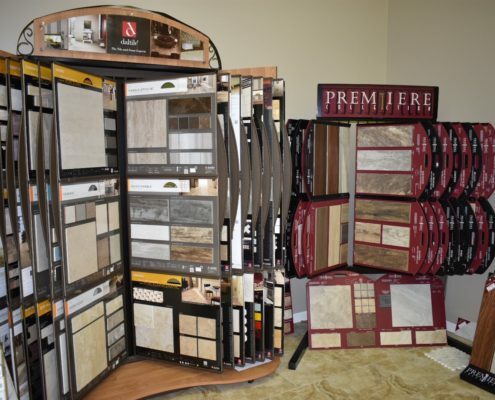 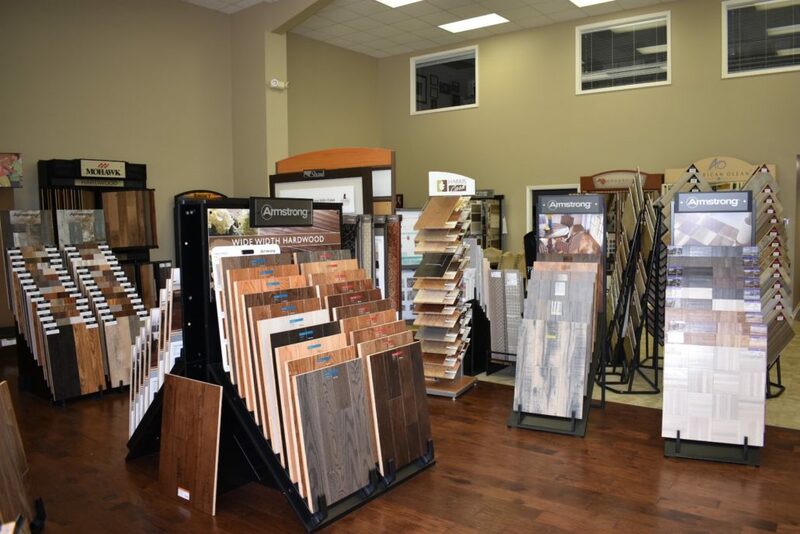 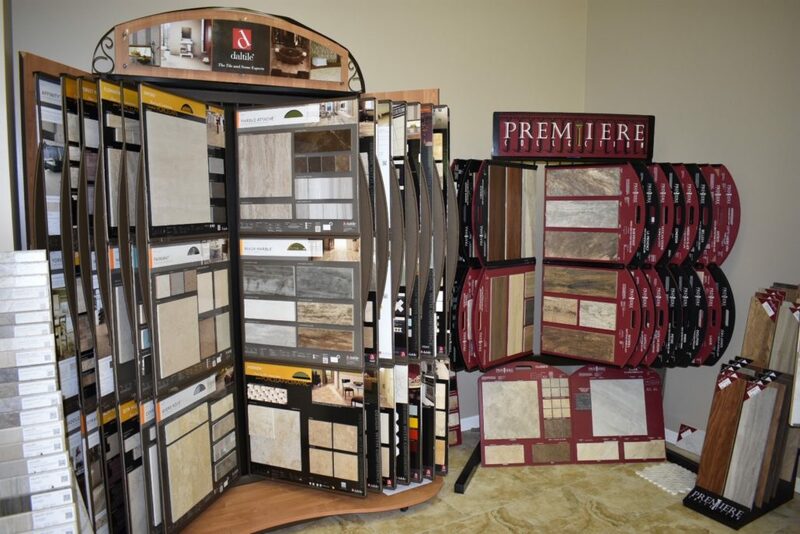 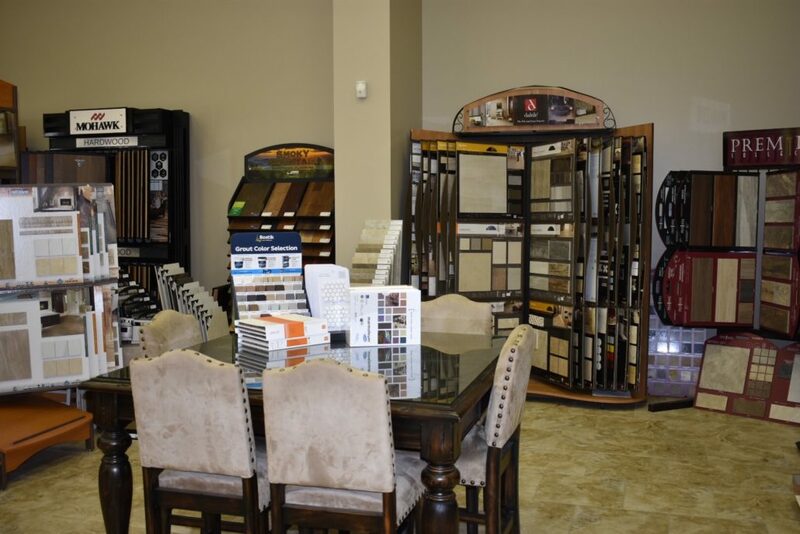 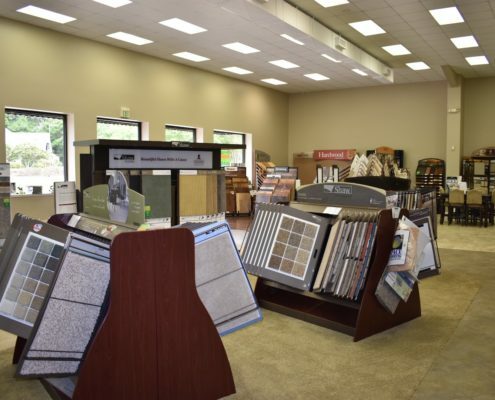 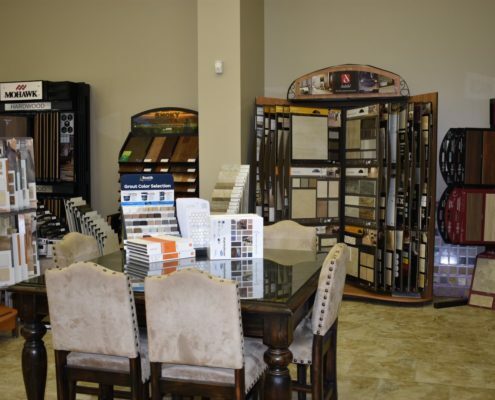 We hope you’ll visit us soon and let us help you find the perfect flooring for your home or business.